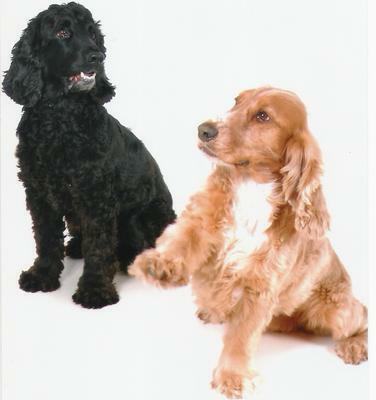 Cocker Spaniel Blog: It's All About Cockers! Welcome to my Cocker Spaniel blog where you can quickly and easily get up to speed with what's happening in the world of Cockers...read on to find out what's new and upcoming on our website! 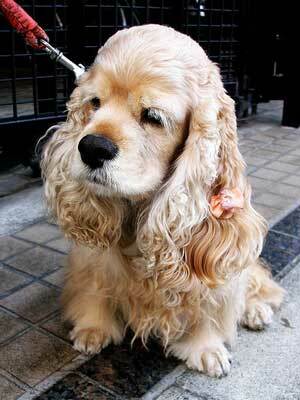 What's New in Our Cocker Spaniel Blog? There's always something going on at About Cocker Spaniels, such as; new articles, updated pages, more gorgeous puppy pictures, comments and photos from our visitors....busy, busy, busy! Anytime my site is updated, you'll find all the details here, quickly, easily, and without fuss. If you subscribe, you won't have to search for new material - my Spaniel Blog page will keep you informed! Scroll down to see what's happening in the Cocker world and what our visitors have to say! If you'd like to have your say, either on an article you've read, or if you'd like to offer some constructive criticism, I'm all ears! Simply use the Facebook comments section at the bottom of any page. You can subscribe free by clicking on the small orange and white RSS button just to the right of the orange header ('Recent Articles')...see the left hand column underneath the navigation buttons. Once you understand what RSS can do for you, you'll wonder how you ever managed without it! 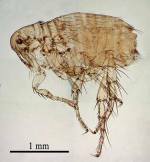 Want to know how to treat flea bites on humans or dogs? Learn how to spot and treat a flea bite, and how to get rid of your dog's fleas, fast! Continue reading "Flea Bites on Humans and Dogs"
Want to get rid of dog fleas once and for all? Our free comprehensive guide to flea control has everything you need to clean up your dog's fleas. 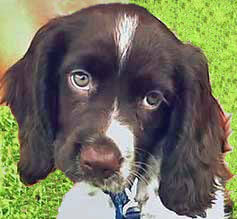 Continue reading "Dog Fleas & Ticks: How to Get Rid of Fleas & Ticks"
Cocker Spaniel Puppies - Coming Soon! Hello, I have always been a dog lover but because of circumstances beyond my control I’ve never been able to own one, now I have 3. My Beagle was first. Continue reading "Cocker Spaniel Puppies - Coming Soon!" Continue reading "Dexter AKA Dex"
Continue reading "Cocker Spaniel Caught Napping"
Continue reading "How to make effective change"
Poppy having her teeth checked by 'Yogi Bear'! Continue reading "Open Wide Poppy!" Continue reading "Samy Chocolate American Cocker Spaniel"
Continue reading "Our New Little Girl, Becca"
Continue reading "Fidget Is My Name"
Do you want to give your puppy the best start in life? These tips on socializing a puppy will help him grow into a happy, healthy, confident adult dog. Continue reading "Socializing A Puppy "